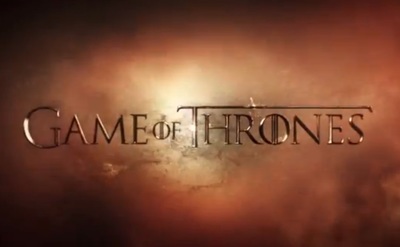 Game of Thrones is a fantasy series based on the book series A Song of Fire and Ice by George R.R. Martin. Season five of Game of Thrones stars Peter Dinklage, Nikolaj Coster-Waldau, Lena Headey, Emilia Clarke, Kit Harington, Aidan Gillen, Natalie Dormer, Liam Cunningham, Stephen Dillane, Carice van Houten, Alfie Allen, Sophie Turner, Maisie Williams, John Bradley-West, Gwendoline Christie, Kristofer Hivju, Iwan Rheon, Hannah Murray, Conleth Hill, Jerome Flynn, Iain Glen, Nathalie Emmanuel, and Michiel Huisman. Is there any role Ian McKellen can’t play?